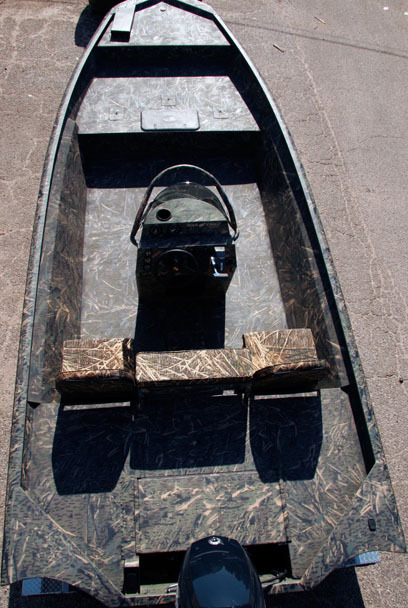 equipment, the Blackhawk is the only boat you need. 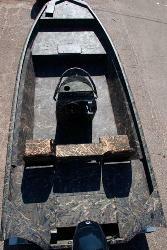 center console with steering and bait well, rod holders, 2 additional seats with spiders. console and many other options that War Eagle offers. 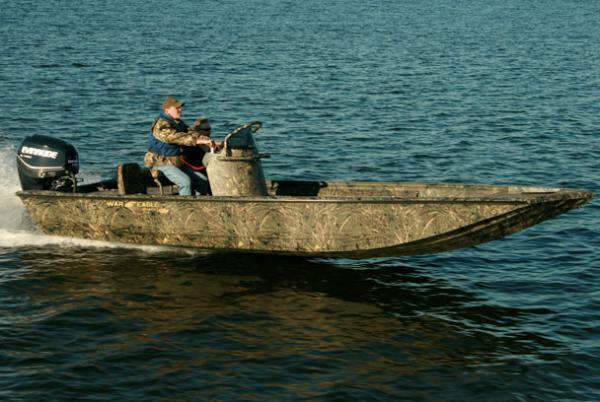 Call or email today to get a War Eagle 2170 or 2370 Blackhawk built for you.